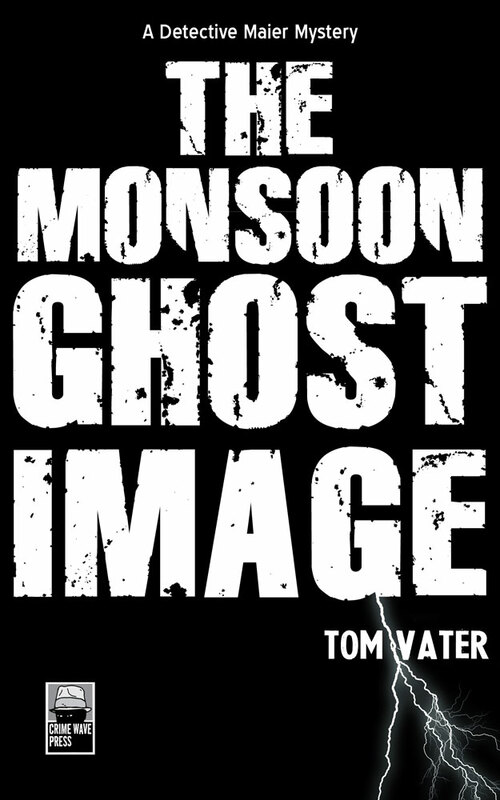 The Monsoon Ghost Image by Tom Vater is a very dark murder mystery which takes place in Southeast Asia, especially Thailand and Cambodia. The book starts in late 2002, and the course of the story covers about six months. One key figure are Martin Ritter who fakes his death at the outset even though that resulted in the death of the other half-dozen people on his sailboat, which was located in the Andaman Sea off Thailand. Those deaths are only the beginning – lots of people are killed in the course of this story. After having his appearance altered by a psychopathic plastic surgeon, Dr. Suriporn, Ritter thought he was safe, but then he was still recognized, so the chase was on to find him. Another character was Fred Maier, a drunken German detective, felt like his life was no longer worth living and he descended into a severe alcoholic state in an attempt to flee the worsening world that he perceived. You can get the ebook edition of the third Detective Maier Mystery, The Monsoon Ghost Image, here. Print will be available in December.